Roofing can often seem like a daunting task unless the project is broken down into basic steps. whole project. 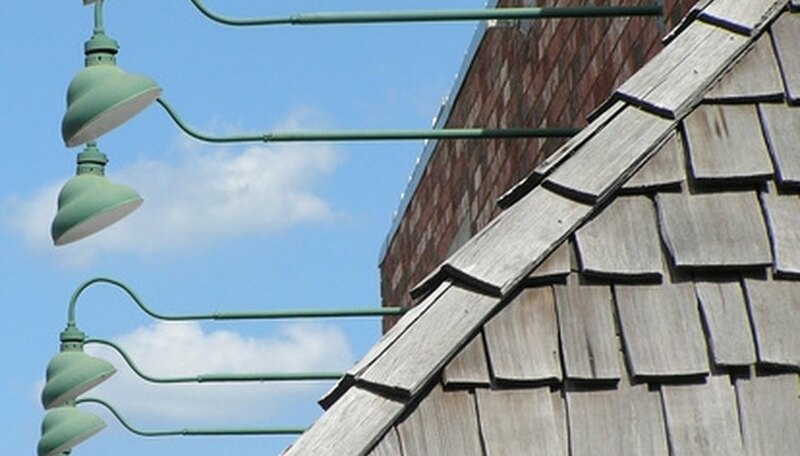 Organizing the steps needed for a roof installation will help you better manage the project. In this way, each roofing procedure becomes one task in a series of tasks that ultimately complete the roofing project. Installing a roof is a step-by-step procedure. Measure the roof to determine the quantity of materials you need. Use a tape measure from the roof ridge line to the eave, along the ridge line from side to side and along the eave line from side to side. Take into consideration any extra pitches, and measure accordingly. 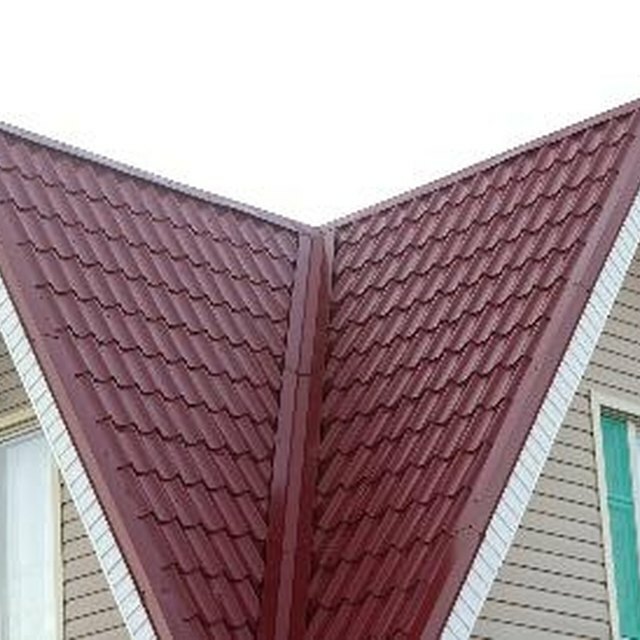 Order shingles in squares from a roofing merchant. Squares are 100-foot square measurements, so divide up your roof measurements into squares to order the correct number of shingle squares you require. Eighty shingles commonly cover one square. Remember to order 10 percent extra to allow for installation damage or wast. Install a suitable roof bed for the type of roof material you use. Commonly, install 1 X 6 boards or plywood to create a solid bed on which to attach shingles or metal roofs. Attach a drip edge around the perimeter of the roof edge, and nail it in place. For areas prone to snow install an ice barrier membrane. This membrane fits over the drip edge, so that it overlaps and is nailed into position. Roll out roofing felt across the roof from side to side, starting from the eave and working up toward the roof. Overlap the edges by two inches and nail the felt to the roof bed. This is an asphalt backing with felt insulation and commonly comes in 15 to 30 pound weights. Install flashing into all valleys and use nails of the same material to keep it in place, as this prevents metal corrosion around the installation point. Cover all flashing nail heads with roofing cement, for extra protection. Attach the shingles over the roofing felt, starting from the eave and working up toward the roof line. Use a chalk line---marked every five inches across the roof---to accurately place the shingles in an equal reveal. Use metal flashing to step-flash ridges, chimneys and windows. Fit ridge vents---according to local regulations---and nail ridge caps to all ridges and hips, to complete the roof installation. Always use caution when working on a roof, as falls can be deadly. Residing in the coastal county of Devon, England, Jane Humphries has been writing since 2004. Writing for "British Mensa" nationally and regionally, Humphries has also held key roles within the High IQ Society. She received a Bachelor of Science, honors, in psychology with combined studies covering biology, statistics, economics, politics and sociology. How do I Install a Metal Roofing Around Whirlybird Vents?